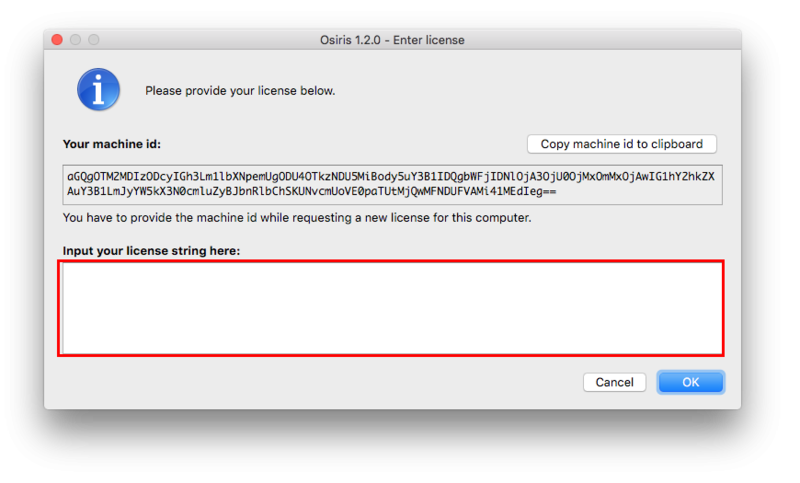 Osiris is licensed on a per-seat basis. Osiris creates a unique hardware ID for each of your editing workstations. 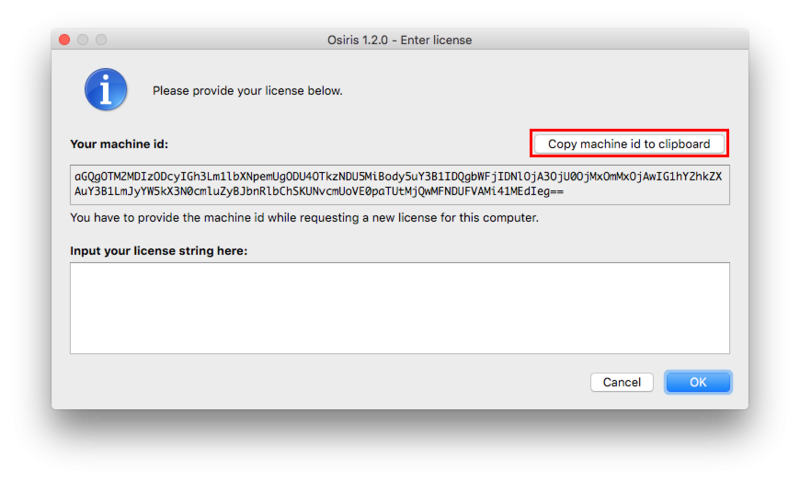 Those ID’s are then used to license Osiris for each workstation. Sales will come back to you with a quote.